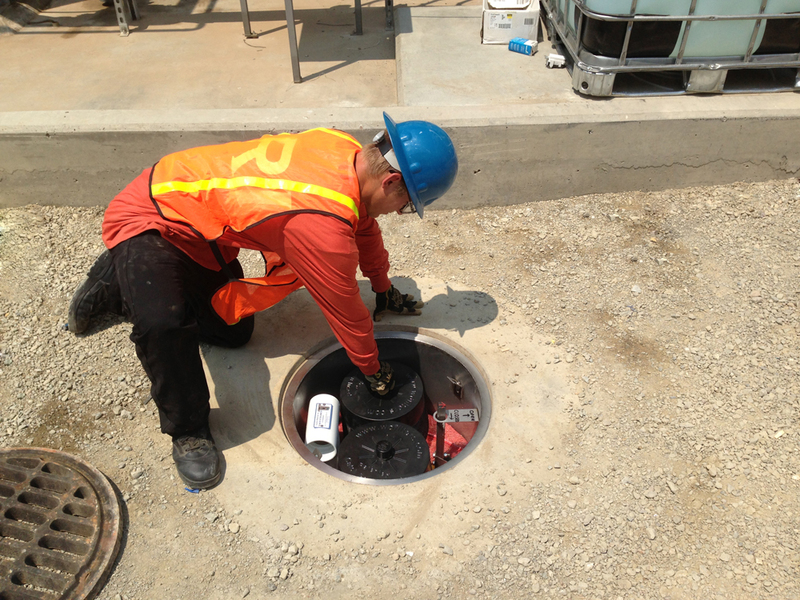 The Water Decontaminator Trash Capture Unit - Catch basin inserts for treating storm water. The Manhole Odor Eliminator, MOE™ - Manhole insert for treating sewer (hydrogen sulfide gas) odors from sewer manholes. Seal 'N' Dry® - Unit for protecting hydraulic oil systems, keeping them clean and dry. OILN2 - Hydraulic oil protection unit that stops oxidation of the oil. CNFbiofuel™ - Technology for turning waste wood into a useful fuel. Pro-Tex International, a division of IRI, provides Pro-Tex clip-on lightweight faceshields to the medical industry all over the world. And other special and custom products and technologies. Click here to see the IRI website. One of Inventive Resources environmental products is an activated carbon filter called The MOE, for treating sewer manhole odors. 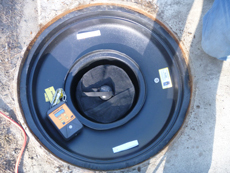 Click here to see the Manhole Odor Eliminator website.